When Rexhep Rexhepi took to the stage to accept the honour of Men’s Watch winner at the prestigious Grand Prix d’Horologerie de Genèva last November, he knew that all the sacrifices he had made over the last seven years had not been in vain. His sublime Chronomètre Contemporain timepiece had managed to beat a roster of household names that included MB&F and Vacheron Constantin. It meant more than a classic underdog case of David and Goliath; it was a testament that in an industry largely dominated by seniority, young minds were just as big a force to be reckoned with. His journey to the Grand Prix was far from a walk in the park. 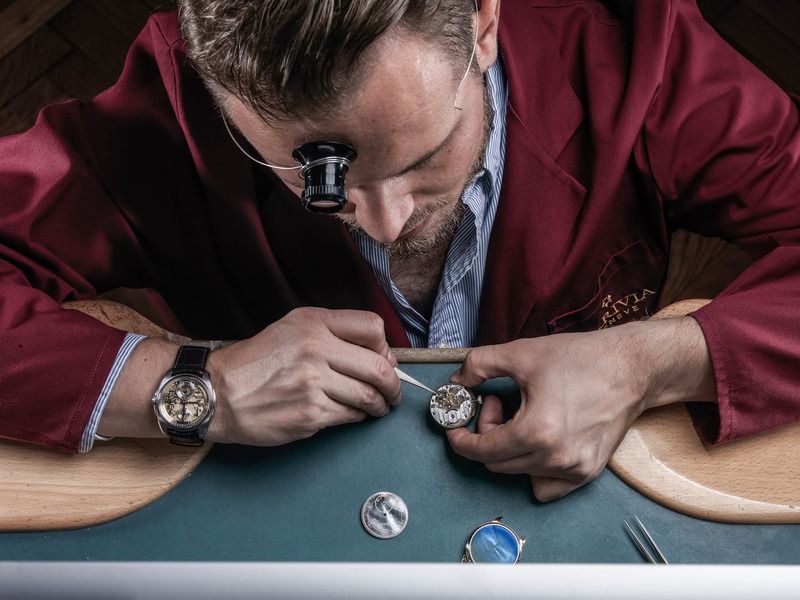 Born in 1987 in the village of Zheger in war-torn Kosovo, young Rexhepi fled to Switzerland at the age of 12, where his passion for watches grew. He’s now barely in his thirties, but he’s already in his 18th year as a watchmaker. Still, he humbly credits his apprenticeships and tenure at the storied Patek Philippe, specialist movement manufacturer BNB concept, and celebrated watchmaker François-Paul Journe for his achievements. On his 25th birthday, Rexhepi — and 100,00 Swiss francs in savings — left the comforts of an established firm to open his own workshop in Geneva’s Old Town area. Three years later in 2015, he shifted his focus to AkriviA. His very own watch brand was christened after the Greek word for “precision” — a promising start. Now, Rexhepi heads a small team of watchmakers who collectively produce about 30 timepieces a year. His goal isn’t to become a big player in the industry, and it has never been. 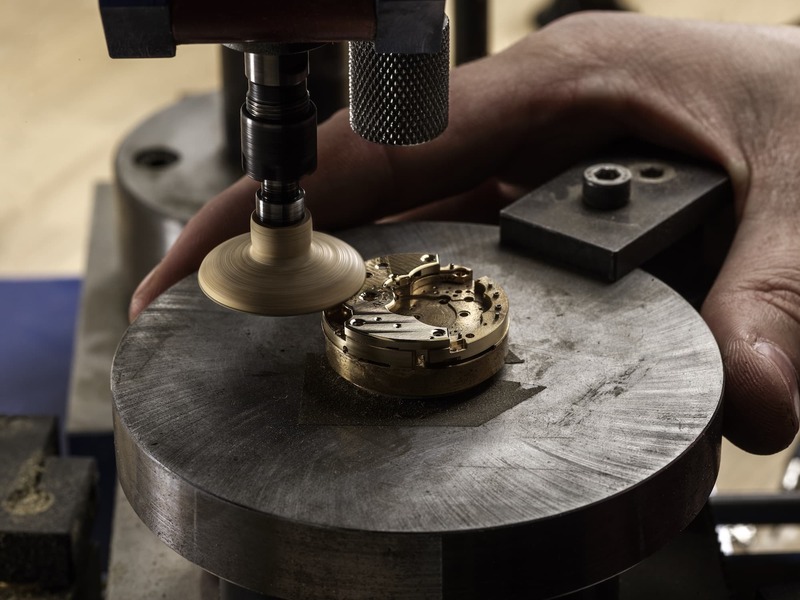 He shuns the idea of a more efficient production line, sticking instead to a very traditional format of having the same watchmaker make the timepiece from beginning to end. Free from pressures from higher powers, Rexhepi has enjoyed the ultimate freedom as a watchmaker; his creations are exactly as how he envisioned them to be. The only downside? That he’s financially responsible for every decision made. “You need to be mindful of your every step and have a clear vision. You don’t have the luxury of making a lot of mistakes,” he said. A huge part of his identity is also to preserve the forgotten art of craftsmanship and classicism that used to define horology. In this age of modern engineering and computerisation, his style is just about as rare as a blue moon. The result is a butterfly effect that would ultimately deprive him the astronomical profits he so rightfully deserves, but it was apparent that he would only stay in this business for as long as it allowed him to stick to his principles. There’s a stubbornness about him that has led him to where he is today — on the podium of the most prestigious watch competition in the world, and in retailers internationally. In Singapore, his watches can be found at the Hour Glass. 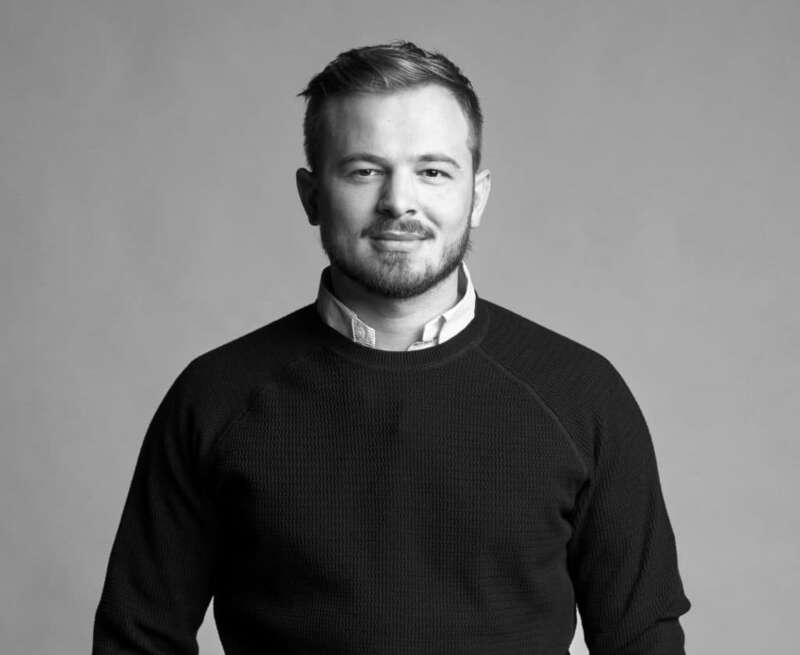 Rexhep might be young but he has a clear vision about both AkriviA and his eponymous line, Rexhep Rexhepi. The former showcases a more contemporary side to him, one with a strong, easily recognisable aesthetic. The latter has more classic influences and is almost like a personal project for him. Clearly, he has a knack for watchmaking, but it was by no means an easy journey for the young entrepreneur. “I don’t regret a single thing, but if I knew then what I know now, I wouldn’t do it again,” he laughed. If the Chronomètre Contemporain is anything to go by, Rexhepi is doing a pretty fine job so far. The timepiece is sleekly understated. 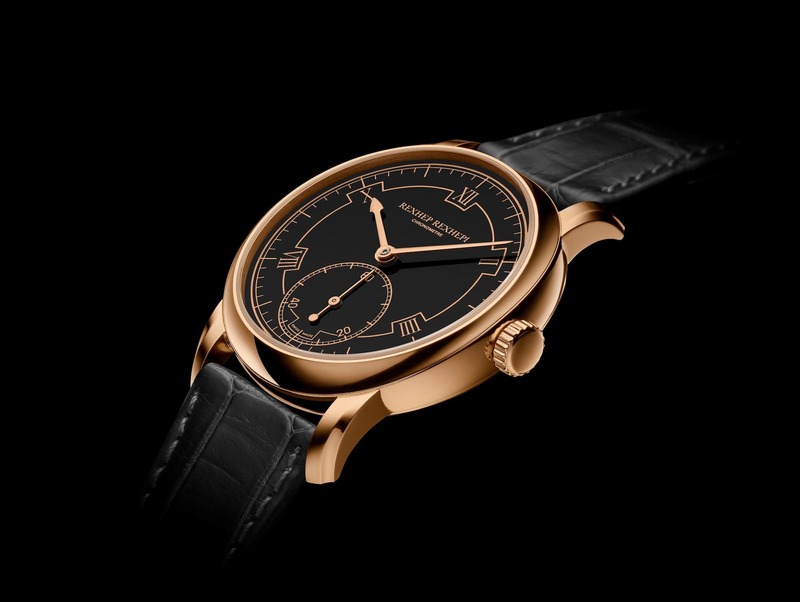 The classical architecture of its in-house movement is married with contemporary cues such as the grand feu enamel. 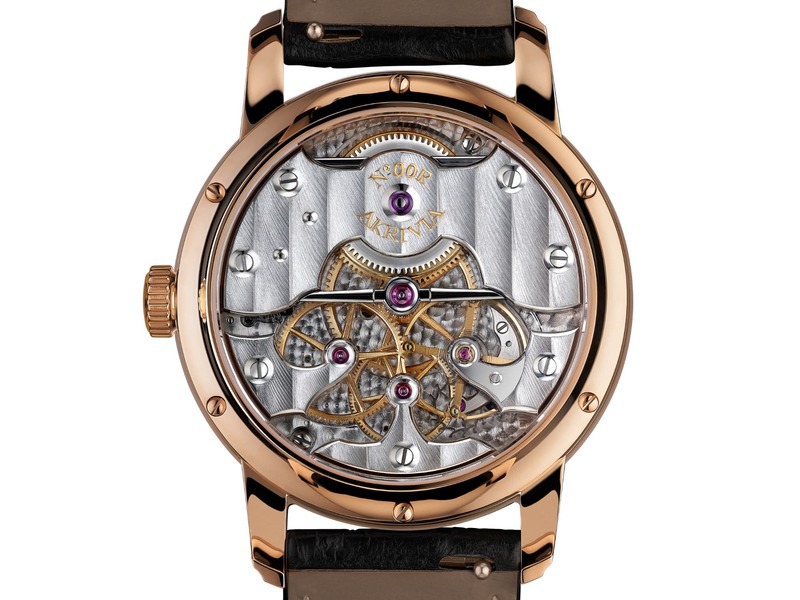 The watch carries an impressive 100 hours of power on hand, and features grand techniques such as a zeroing reset to 12 when the crown is pulled out. As promised, it’s finished entirely by hand. 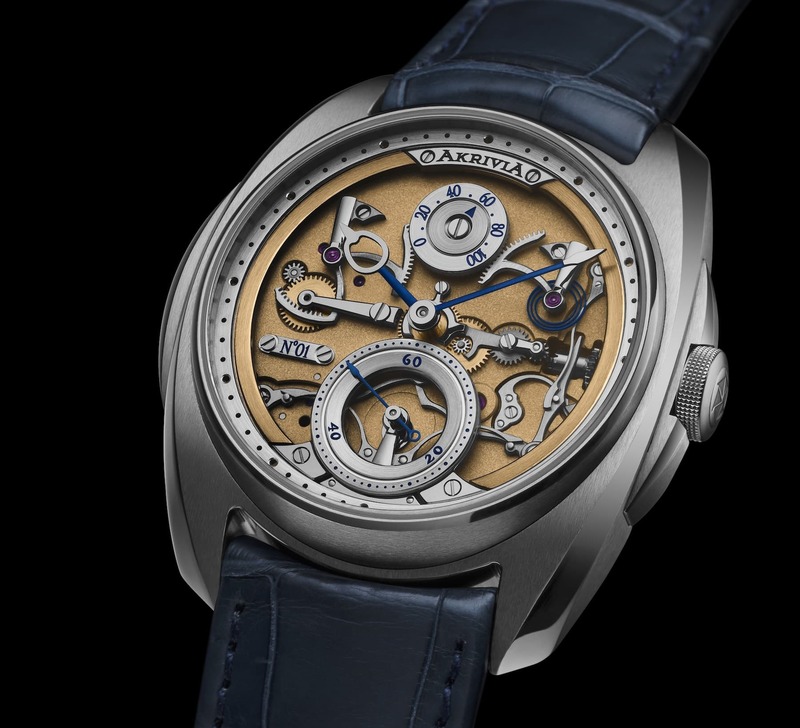 As with most independent watchmakers, AkriviA and his eponymous line largely appeal to a select few who have a deep appreciation for traditional watchmaking. “They understand just how much work and effort goes behind the watch,” he points out. The idea of symmetry is very important to Rexhepi — perhaps an allusion to his obsession with precision and perfection. Inside, his RR01 hand-wound movement boasts a rare symmetrical design, a time-consuming feat that only a few have bothered attempting. The visual balance is carried on to the facade of the Chronomètre Contemporain, where Art Deco-styled lines segment the Roman numerals with a rhythmic purpose. There are big plans in store for the Geneva-based craftsman, but only on his own terms. Watch production will remain strictly limited in numbers and even more strictly hand-made from start to finish. He’s looking to develop chronograph and perpetual calendar complications, but will only launch it when he’s certain of its chronometric performance. There’s plenty to admire about his watchmaking approach. His focus on quality over quantity reveals that he’s more of an artist than a businessman, which means that while he’ll sell less now, his watches will easily endure the test of time for generations to come.